Cryptocurrencies have been a hot topic in both the tech and finance industries for the past few years. 2017 saw their total market capitalization hitting an all-time high of $600 billion. But as an investment, they can be risky. Here are a few of the basics. 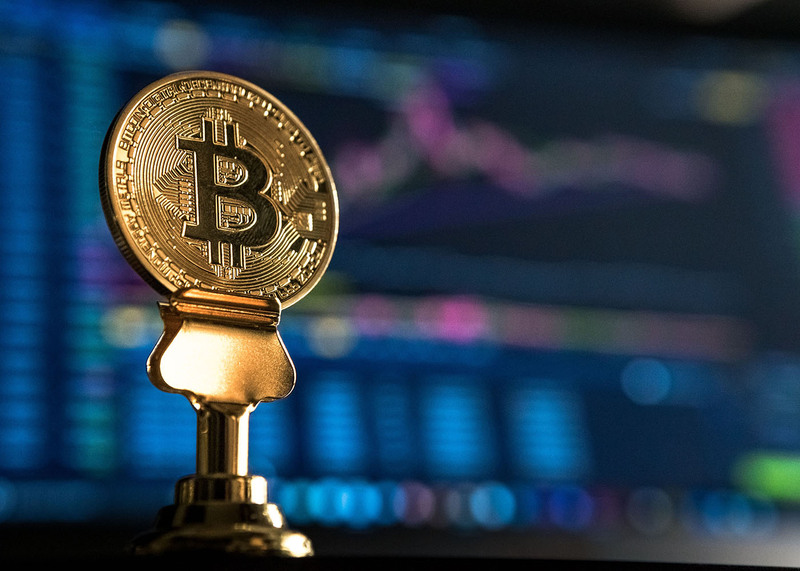 In simple terms, cryptocurrency is electronic money created and verified using technology, while hiding the identities of those involved in the transactions. The term cryptocurrency is made up of two parts: crypto and currency. Crypto (short for ‘cryptography) is the computer technology used for encryption to help hide information and identities and provide security for this digital cash. Currency is simply a monetary token that has value and is used for the exchange of goods and services). The government doesn't create and distribute cryptocurrencies and banks don't store, send, and receive it; YOU are in charge of these duties. You can send money directly without involving a middleman (mostly banks) which makes transactions fast and very affordable. The digital transaction recordings are made in a “ledger” that is publicly available for anyone to view, helping transactions become transparent, secure, efficient, and permanent. However, identities of all parties involved are anonymous. You need no permission from anyone to use cryptocurrencies. Just create a wallet, mine, or buy some cryptocurrencies online, and you are good to go. You can spend it there and then, or you can store it safely for future use. A blockchain is the technology used to create permanent and secure digital recording. It can be used to store any type of information such as medical records. The first blockchain was used to record Bitcoin transactions. Think of blockchain as a book of records, where each page in that book is a block that can record anything. The blocks are created simultaneously, hence creating a chain of blocks known as the blockchain. Mining is the process of registering transactions on the blockchain. This requires computer work, and therefore, any computer that completes this process gets rewarded with some cryptocurrency. Mining is how many new cryptocurrencies are made, but considering that it’s a complicated process, many people choose to buy preexisting currencies. The world of cryptocurrencies is growing fast and erratically. There are many emerging cryptocurrencies that could disrupt the future, while others will likely fail. Some investors have become extremely wealthy by investing early, while others have lost their money. Cryptocurrencies are highly complex and risky assets. Their liquidity (easy to buy and sell) and safe storage has been called into question by the Securities and Exchange Commission. It is hard to figure out what they should be worth, and hard to predict which have long-term, mainstream potential. They also have had a lot of problems with hackers stealing them. Their volatility alone makes them an asset class that we would not recommend at Anchor Financial Group. For example, near the end of 2017, Bitcoin was briefly worth nearly $20,000. Today 1 Bitcoins is worth only about $6,400. However, for the person who is truly looking to gamble, the odds are probably more in your favor than going to Vegas!